treatment, low vision, refractive surgeries). By routinely keeping abreast of new technologies and research into laser and non-laser refractive procedures, treatment and management of ocular diseases by attending conferences and meetings locally and internationally. infections, inflammation, allergies and dry eye disease). carefully performing detailed testing, he will explain to you, in simple terms, any prescription you may have and propose what can best help to maximize your optimal vision. He genuinely cares about his patients and their well-being and looks forward to providing you and your family with optimal eye care. Dr Diana Yew received her Honours Bachelor of Science and Doctor of Optometry degree from the University of Waterloo with Dean’s Honours. During her university career, she has received multiple awards including the FYidoctors Clinical Leadership Award, the VSP/FYidoctors AOF Practice Excellence Scholarship, and the J. Pat Cummings Scholarship for her academic performance, outstanding patient care, and community service. Dr. Yew completed an intensive clinical externship at the Lexington Veteran Affairs Medical Centre in Kentucky, where she routinely diagnosed and managed ocular diseases including age-related macular degeneration, diabetic retinopathy, cataracts, glaucoma, and dry eye syndrome. 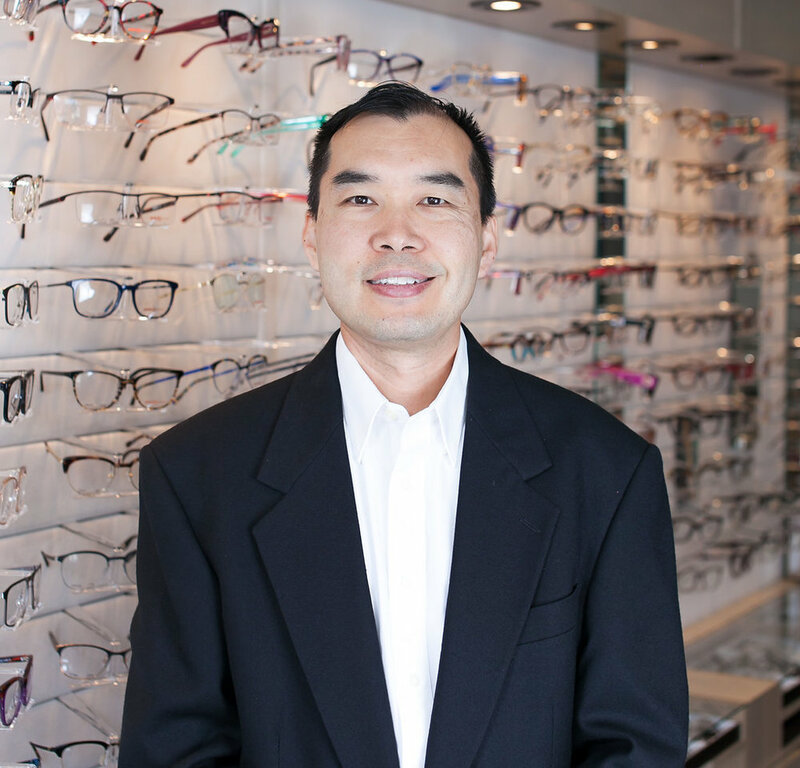 Dr. Yew has a special interest in Vision Therapy and Rehabilitation and has helped manage binocular vision disorders in people of all ages. Her strong interest and clinical skill have led her to receive the COVD Award for Excellence in Vision Therapy. She currently offers vision therapy at the Ajax location. 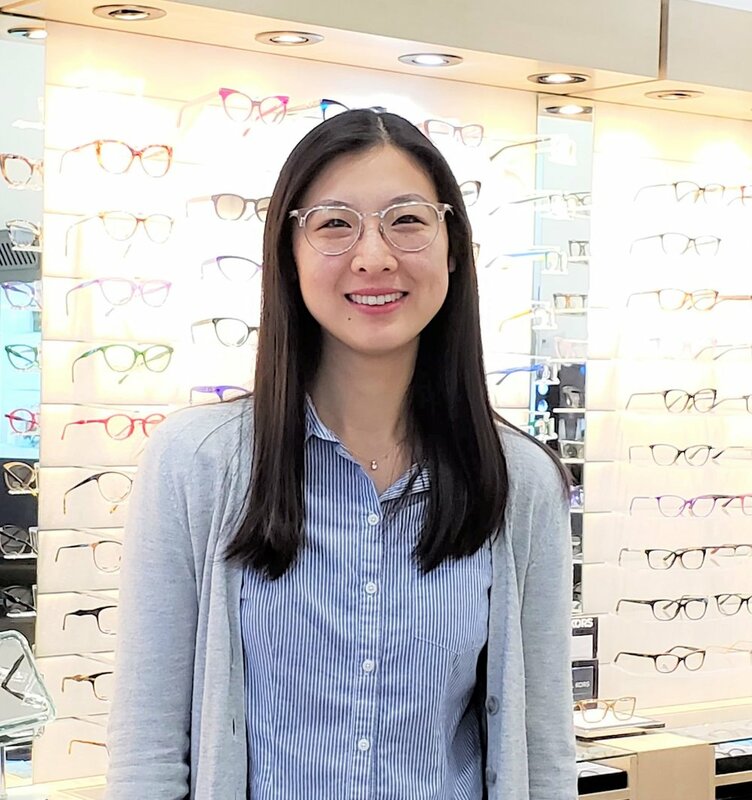 Community service is an important part of Dr. Yew’s optometry career and personal life. Dr. Yew has gone on an eye care mission trip to Honduras with plans to go on similar trips in the future. In her spare time, she enjoys running, hiking, and spending time with family and friends. She looks forward to meeting you and caring for your eye health needs. Dr. Monica Mitri received her Bachelor of Science at the University of Toronto and continued her studies at the University of Waterloo graduating with honours in Doctor of Optometry. She has been actively involved in community service, such as the Special Olympics Opening Eyes to provide eye exam screening for participating athletes. She has special interest in contact lenses and low vision, in addition to providing full comprehensive eye exams to meet the unique needs of patients. She is dedicated to serving you and your family and looks forward to caring for your vision and eye health needs.